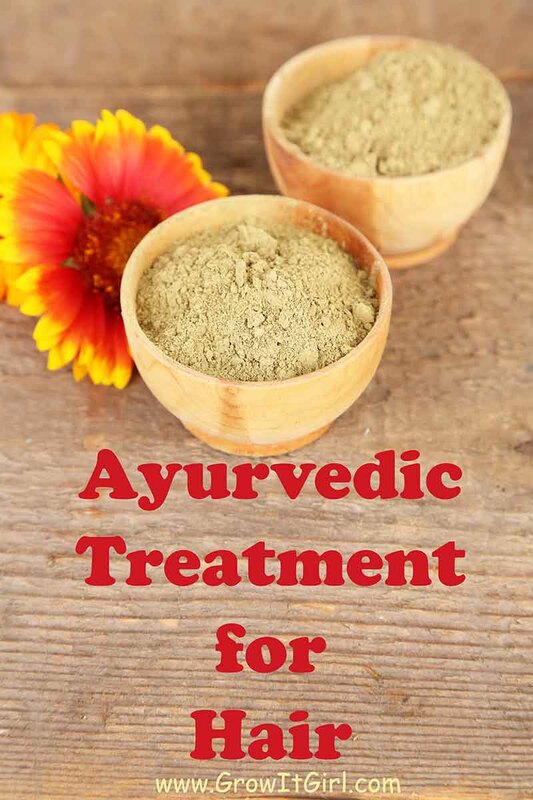 Awhile back I wrote about Ayurvedic treatments. I still do them but not as often. As my hair has grown, it takes a little more work and time. 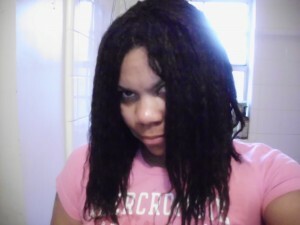 I recently did a treatment, a week prior to texlaxing, to give my hair added strength and to get a good deep cleaning. 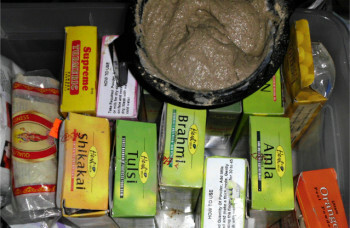 I used my core powders mixed with half a box of Jamila henna. This time I mixed with mostly rose water instead of plain water. I was curious to see if there would be a difference. Let’s chat about my steps and how it turned out. I let the paste sit overnight because I wanted to release the dye to cover a few grays that have been bugging me. The next day I mixed in a remoisturizer I purchased from Sally’s. 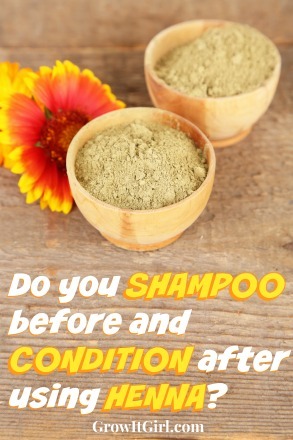 I then added in Mahabhringaraj oil , brahmi oil, and amla oil to make it easier to rinse out. 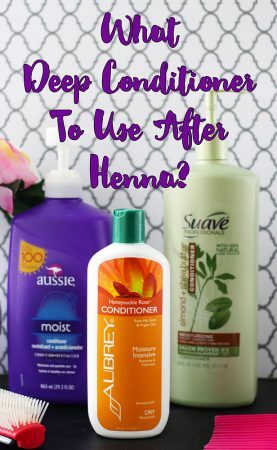 I will say I went a little overboard with the conditioner because it was too runny. This time I was only able to leave the treatment in for one hour because the mix was running down my neck. Not fun at all! The worst part is that I had on two plastic caps and a towel. So you know the consistency this time was seriously off. I was concerned about how my hair would turn out because I normally leave the treatment on for now less than 4 hours. Well after I rinsed the treatment out using the dunk method (will discuss in another post) my hair felt GREAT!!! 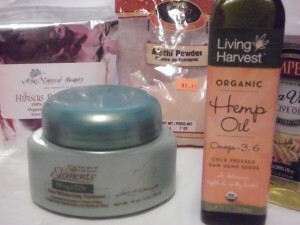 It felt so good that I almost didn’t do a moisturizing deep condition. The only thing different this time was the rose water. That makes me wonder if it the secret ingredient that has been missing. I normally use it in my daily moisturizing spritz. I think adding the rose water to my treatments is a keeper. I’ve had a pack of hibiscus that I ordered last year and never used. Yes, I’m dead serious! LOL! So, this time I decided to add that along with some fenugreek (menthi) powder and EVOO mixed into Olive Oil Silk Elements conditioner. It was my first time using the Olive Oil Silk Elements also. I will try it again so that I can review it but for now I will say I like it better than the original. I steamed in the DC for 20 mins. 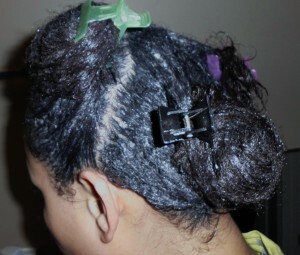 Once I finished, I placed a plastic cap over my hair for a few hours while I did some housework. I rinsed out the mix and my hair felt softer than it did after the treatment. I am so excited about this batch of mix that I will probably stick with it. 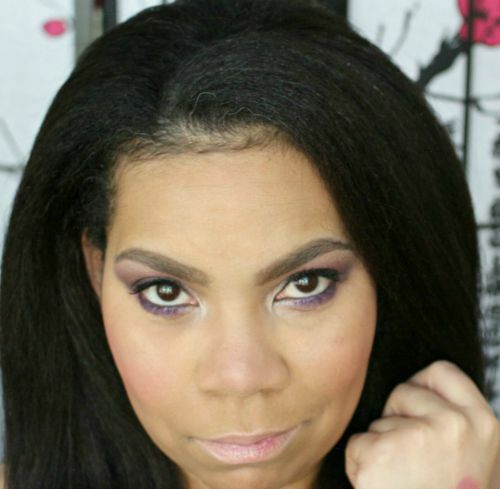 My hair has never felt so strong yet soft after doing a gloss or straight treatment (no oil or conditioner added). You all know I was slinging hair all over the place for the rest of the evening. Have you tried a Henna or Ayurvedic treatment or gloss? How were your results?